Arrive in Puerto Iguazu. Afternoon birding near the hotel. Full day excursion to the National Park (Argentina side). Morning excursion to other trails near Iguazu. Afternoon visit to the hummingbird garden. 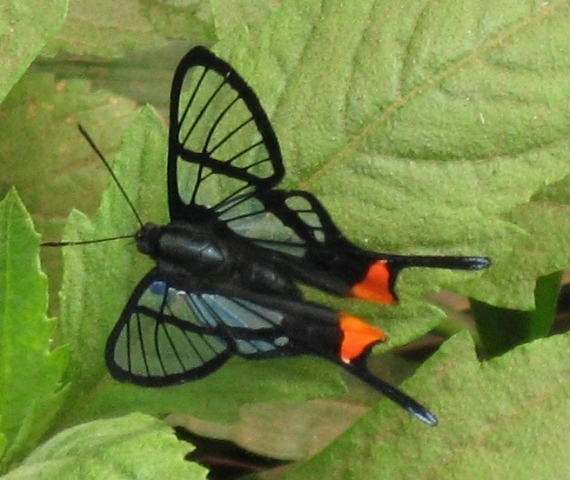 Full day excursion to Urugua-I Provincial Park. Early morning walk near the hotel. Check-out and drive to Ibera, visiting the ruins of the Jesuit Missions of San Ignacio Mini on the way. Full day in iberá marshes with boat trip. Early morning walk in Iberá. Check-out and drive 1:30 hours to Posadas airport where the tour ends. 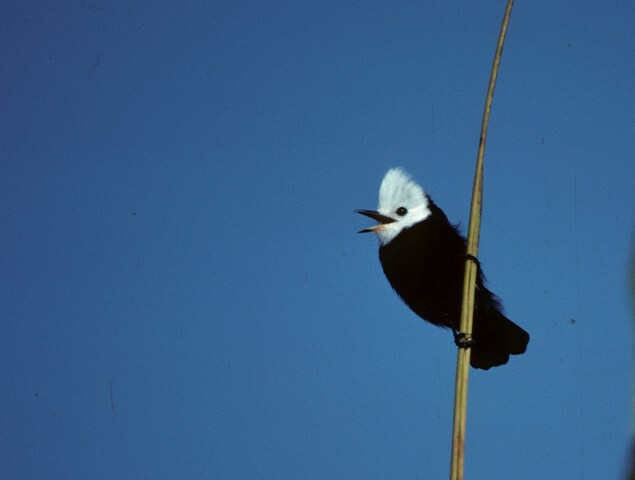 A number of sites in northeastern Argentina combine a pleasant escape with the very best wildlife and scenery. 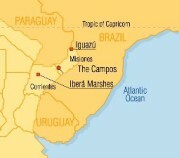 There is no doubt that Iguazu and Iberá are the region`s highlights. 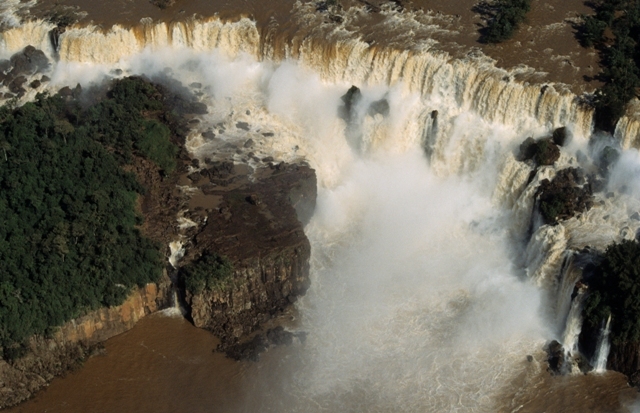 Iguazú National Park, and its mighty waterfalls is probably the most emblematic site. That name, deriving from the Guaraní, means “big water” and it is easy to understand why. The roar and the steam columns produced by the splashing waters are heard and seen kilometers away. A network of catwalks takes you along the very edge of the different falls, among the lush vegetation. 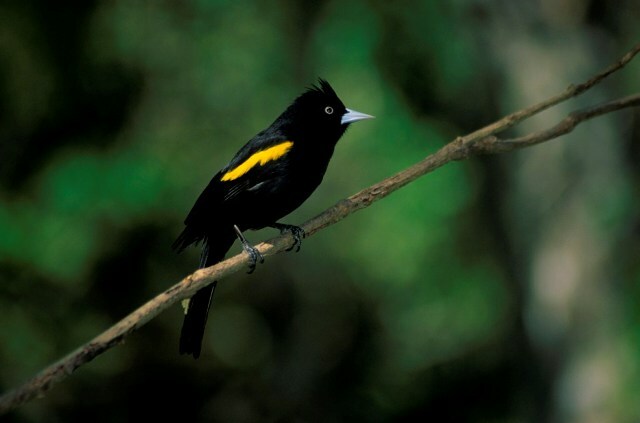 Here, everything is thickly laden with orchids and bromeliads, and wildlife is varied. Toucans, Capuchin Monkeys, Coatis and butterflies abound. 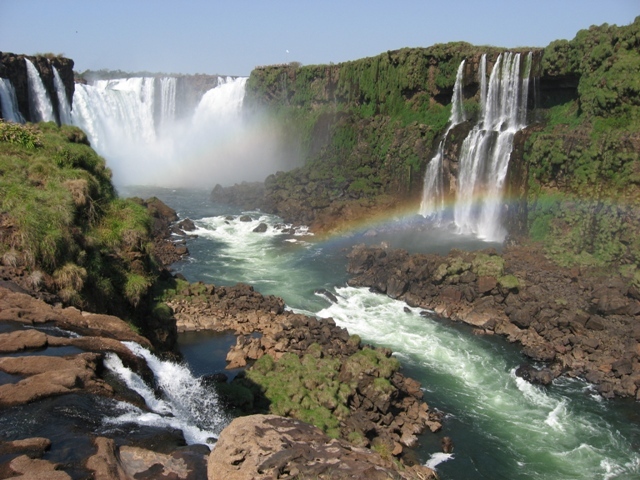 The core of the falls, the “devil’s throat”, is a remarkable spectacle, which along the rest of the falls you will see from different angles, as we visit the Brazilian side of the river for panoramic views. Misiones province is named after the Jesuit missions, and we’ll visit the ruins of one of the most remarkable ones: San Ignacio Miní. Dating from 1610 and currently a UNESCO World Heritage site, they are surrounded by jungle, and Fichus trees still entangle some stonewalls. 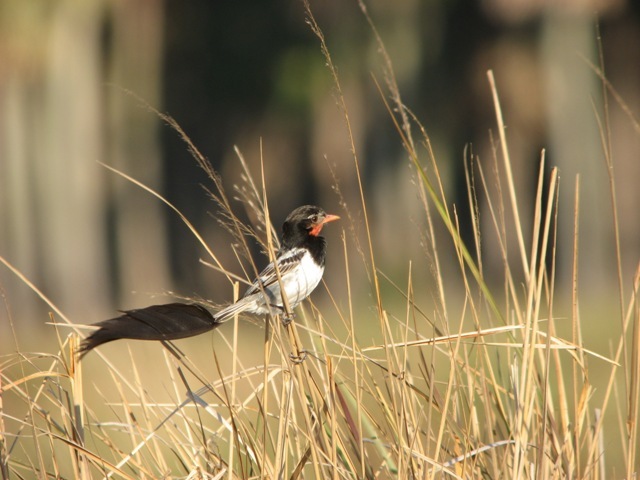 The second part of our tour visits the open habitats of the Iberá marshes. This large provincial reserve (13,000 km2) has marshes, grasslands and woodlands, with great wildlife watching and photographing opportunities. Groups of Capybara (the world’s largest rodent), South American River Otter, Broad-snout Cayman, and the beautiful Marsh Deer are some highlights. Water lilies, water hyacinths, papyrus and cattails host an extraordinary variety of birds, including Jabirus, Herons, Jacanas, Screamers and numerous passerines.